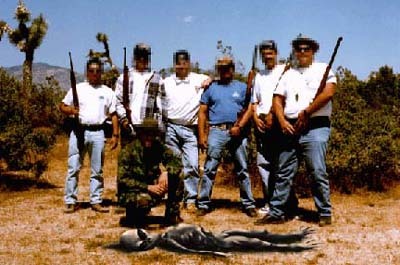 This photograph was submitted by a group of hunters while in western Mojave. The date indicates that the creature was killed on or near October 1995. With no other supporting evidence, the case is left open. Further inquiries can be made through the MIB central office, if you can find it. 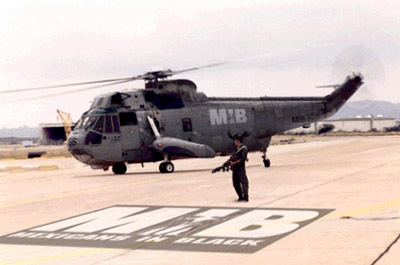 A rare photograph of a MIB base. Note the protective headgear originally designed by noted physicist, A. Casillas. 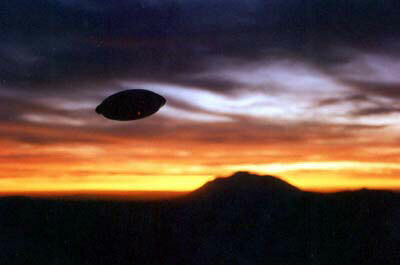 This photo was taken by a visitor to the base and smuggled out. The MIB have since visited the photographer and thanked him repeatedly. 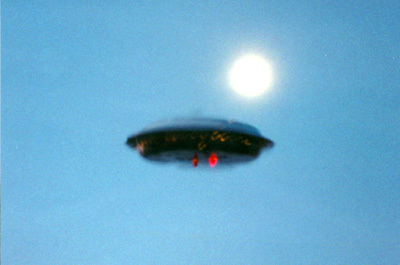 Taken near Area 62, this photograph shows an early test of the XB-62 Multi-Dimensional vehicle. Radiation levels are on track to reach normal levels by the summer of 3005. A rare morning photograph of the XB-62 Multi-Dimensional vehicle. 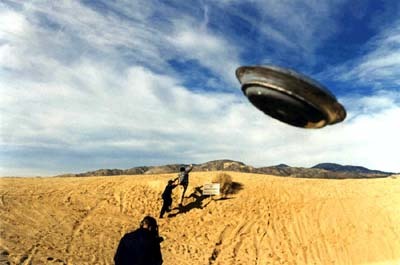 Shortly after the photograph was taken, the test craft entered the 6th dimension and was never seen again.